When it’s hot outside, we’re here to help keep your family cool inside. 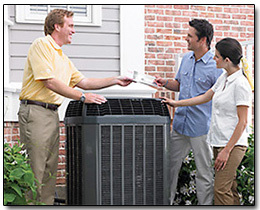 So, if you’ve decided your air conditioner needs replacement, just call us for a free replacement estimate. 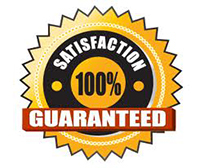 Material, labor, and disposal of old air conditioning units are included in all ac replacement services at our guaranteed replacement package price. Our air conditioning replacement experts will provide a WorryFree replacement proposal based on an on-site inspection of your home. 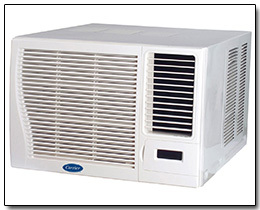 Thru wall air-conditioner units are a reliable and simple-to-install solution to keep a room cool while avoiding the costly construction of a central air system. 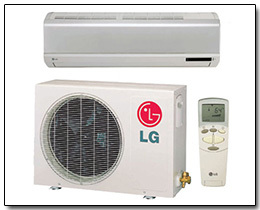 Wall a/c units come in various sizes and cooling capacities, and it is important to choose the one that best fits the needs of the room. "There is a formula to all of this" Call today for a free estimate.